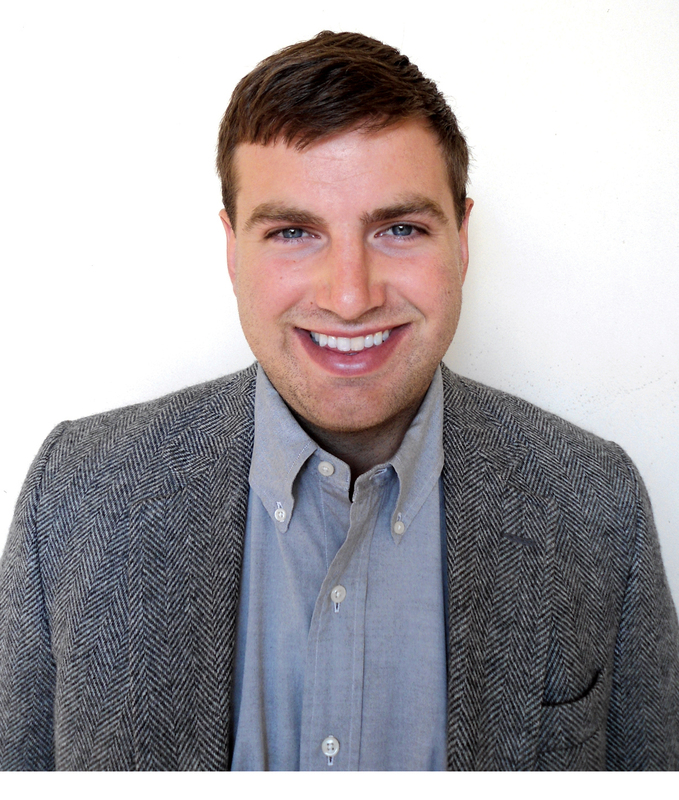 We want to welcome our newest Account Executive, Paul Shannon, to Access Publishing! Paul is heading up our Local Search sales team, and we are excited to have him on board. Paul grew up on the Central Coast and is a graduate of Atascadero High School. He has a Bachelors of Science in Entrepreneurship from San Diego State University and 6 years sales experience for several well-known companies, including Northwestern Mutual and Enterprise Rent-a-Car. Outside of work, Paul enjoys rock crawling in the Sierras and spending time with his fiancé, Kenna, a good beer, and his Saint Bernard, Bagheera. This entry was posted in Access Team and tagged access publishing, account executive, local search. Bookmark the permalink.